This year the trade fair is celebrating its 40th anniversary and expecting around 4,000 international exhibitors as well as some 78,000 visitors from the field. Our trade fair team from the Regional Office Silikal Asia Sdn. Bhd. 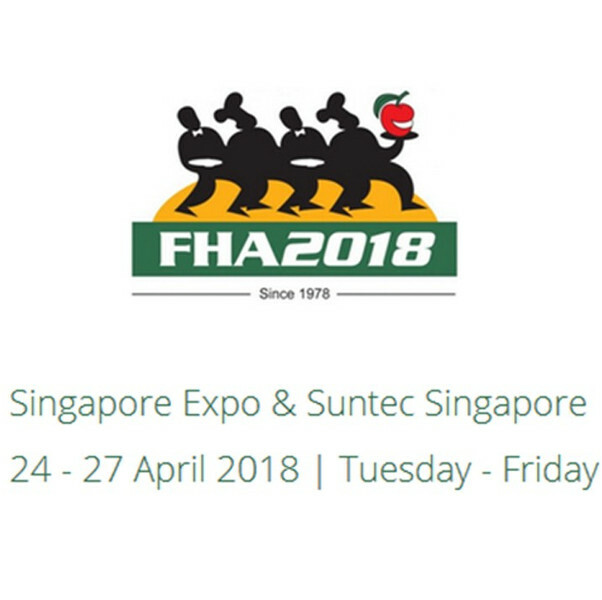 is excitedly awaiting this event and has high expectations due to their experiences from previous FHA fairs. Our exhibition stand will be on level 4, stand number H4P1-07.